If you want to shine on your wedding day, then it’s important to take good care of your skin in the run-up to the big day. There are plenty of ways to get your skincare regime right with products to help the cleansing process. Whether or not you follow a regular skincare routine when you’re at home, it’s even more important to nourish your skin during the run-up to your wedding – especially if you’re getting married somewhere like Thailand, where the beaming sun may take its toll on your skin. If you want to look as bright and radiant as possible on the big day, it’s something you’re going to need to think about a few weeks in advance, to ensure your skin is in tip-top condition. A selection of opulent skincare products could be well worth investing in before your big day. Below are a few current favourites. It’s fine to lavish your skin with luxury treatments the day before your wedding, but you’re going to need a good base to work with. Exfoliating regularly in the run-up to your wedding will remove any dead cells, which can leave your complexion looking dull and lifeless. 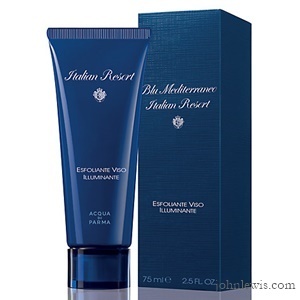 The Italian Resort Illuminating Face Exfoliant from Acqua di Parma is a gorgeous product to have in your beauty bag. The creamy emulsion comprises thin pumice grains to gently exfoliate the skin, leaving your complexion feeling instantly smooth and purified. Use this for a few weeks in the build-up to your wedding and you can say hello to gorgeous, radiant skin. 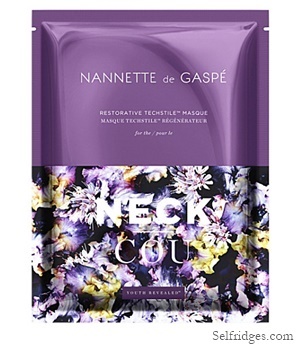 If you want to splurge on a lavish facial treatment the day or night before your wedding, the Nannette de Gaspe restorative Techstile face masque may be just the treat. This revolutionary waterless treatment is perfect for combating the signs of aging skin, restoring your complexion back to its original radiance. The unique formula, based on Japanese dermatology, is embedded into the fibres of the mask and is activated by gentle facial massage. If you were looking for a quick fix for a flawless complexion, this may just be it. If you’re keen to really boost the appearance of your skin for your wedding day, applying an overnight serum regularly will really help. 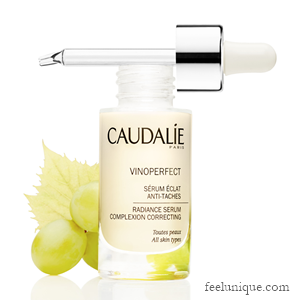 The Vinoperfect Radiance Serum from Caudalie is a fine choice. This oil-free concoction is crafted from grapevine sap that’s 62 times more effective than vitamin C at improving the pigmentation and skin tone on your face. As well as evening out your skin tone, this serum is also wonderfully enriching, and will ensure your skin is looking moisturised and luminous for the big day. If you’ve had a few sunbathing sessions since arriving in Thailand, then you’re going to want a rich, luscious moisturiser that’ll leave your feeling soft and fabulous for your wedding day. 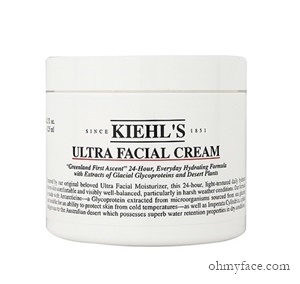 Kiehl’s Ultra Facial Cream is a light option that will continue hydrating your skin for up to 24 hours. Antarcticine – a protein extracted from microorganisms – and Imperata Cylindrica, an Australian plant extract, are the active ingredients. They work together to reduce moisture loss from your skin, while helping it to absorb moisture from the air to keep it hydrated. Guys need to look their best on the big day too, of course, and a good exfoliating session will help the skin glow as radiantly as you need it to for all the upcoming photos. 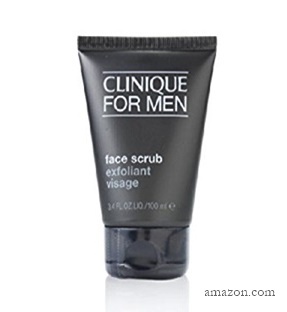 Clinique’s face scrub for men is an essential product for before your shave, as it removes dead skin cells and oil build-up that lead to a dull-looking complexion. It’s the perfect product for clearing the way for a closer, smoother shave without any nicks or scratches – which are exactly what you don’t want in your wedding photos.